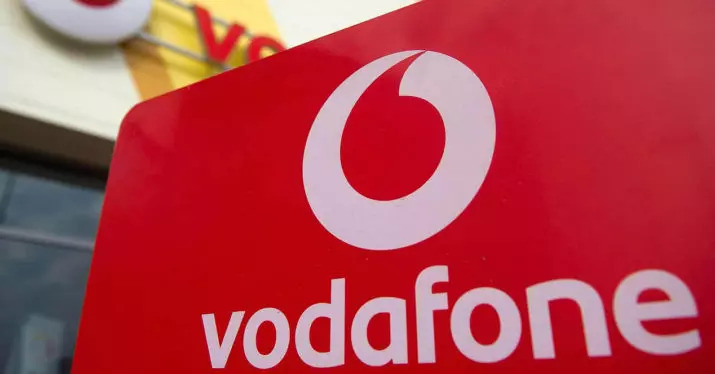 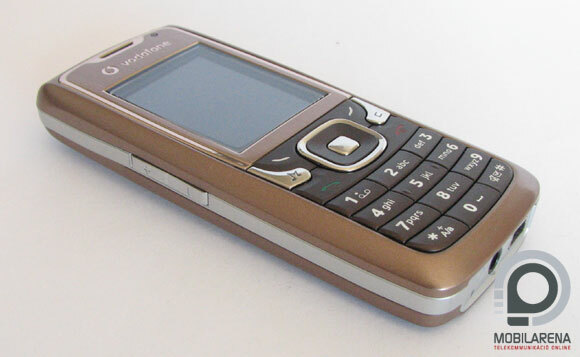 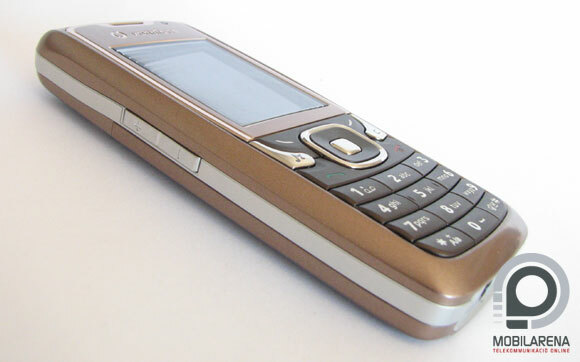 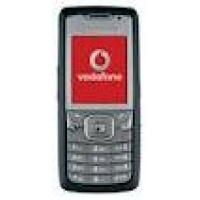 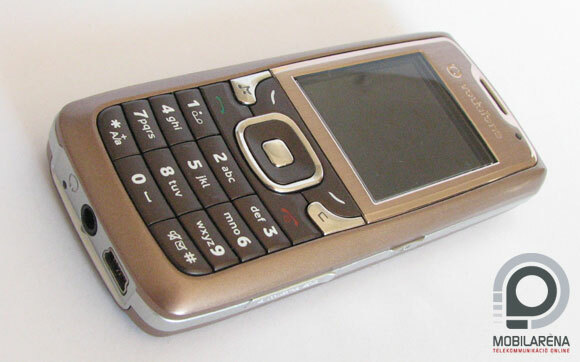 The Vodafone 715 is not exactly the mobile more graceful than those Vodafone It sells under its own brand, note that it belongs to a generation of previous design, so say it, not in vain he had been a few months on sale in the category of companies. 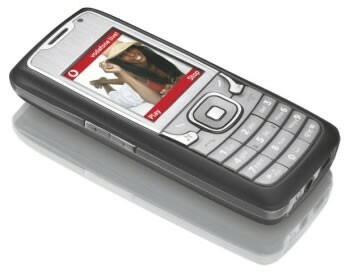 The 715 It is a 3 G with 262,000 colors and 176 x 220 resolution display, MP3 player, Bluetooth, USB and camera of 1.3 megapixel. 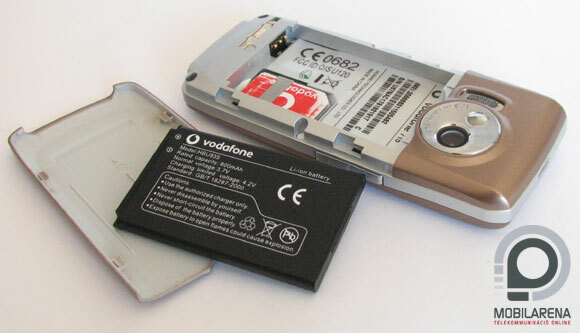 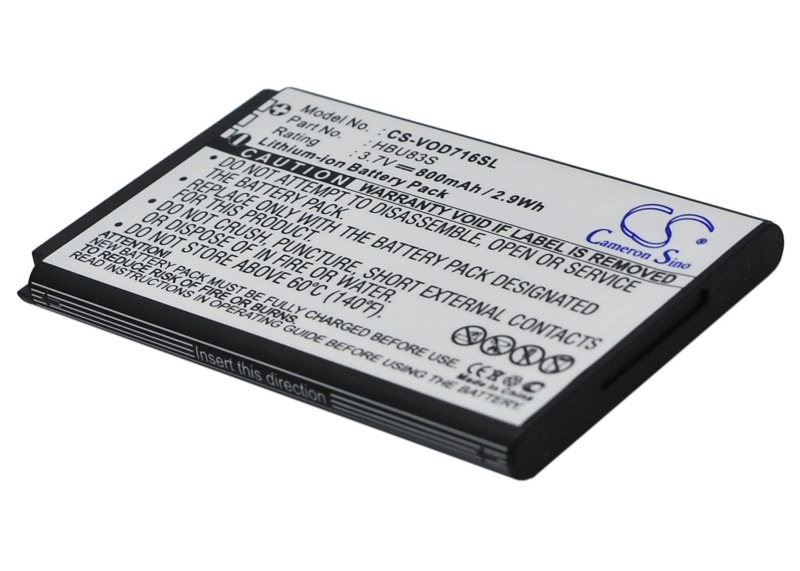 The internal memory is 10 MB expandable through microSD cards and autonomy is 3 hours in conversation and 270 waiting, therefore, quite normalitos characteristics. 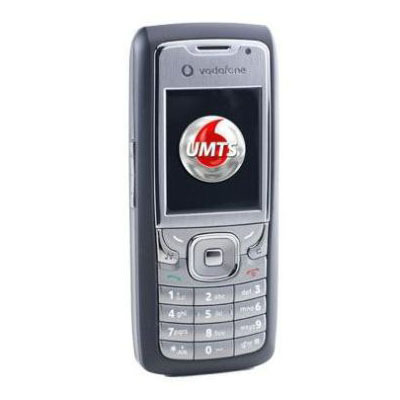 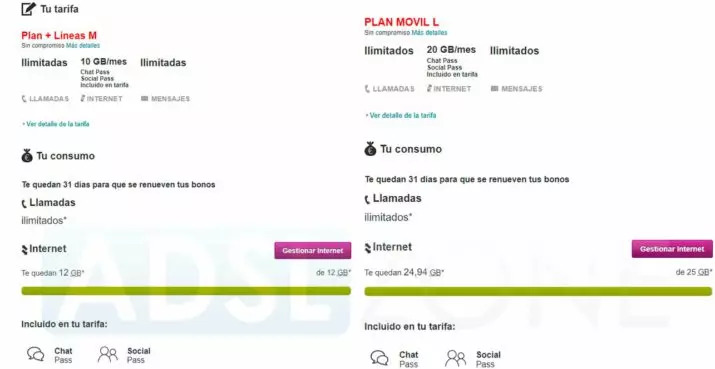 In the Vodafone online store is available for portability to prepaid for 79 euros, which is not precisely an offer very tempting, as for the same price we have the Vodafone 720, most beautiful and similar characteristics and even somewhat higher.